Spring is a great time of year for flowers. Everything goes into bloom and there are plenty of gorgeous, fragrant flowers available. Choosing your wedding flowers is a big part of setting your decor, and different wedding styles will call for different types of flowers. A formal wedding needs a more formal floral style. Roses are perfect for traditional weddings, and can be used alone or along with other blooms. Another choice is to use bulbs such as tulips and daffodils, both of which are just coming into bloom now. For a rustic wedding, wildflowers, feverfew, and peonies can be combined with roses for a great effect. 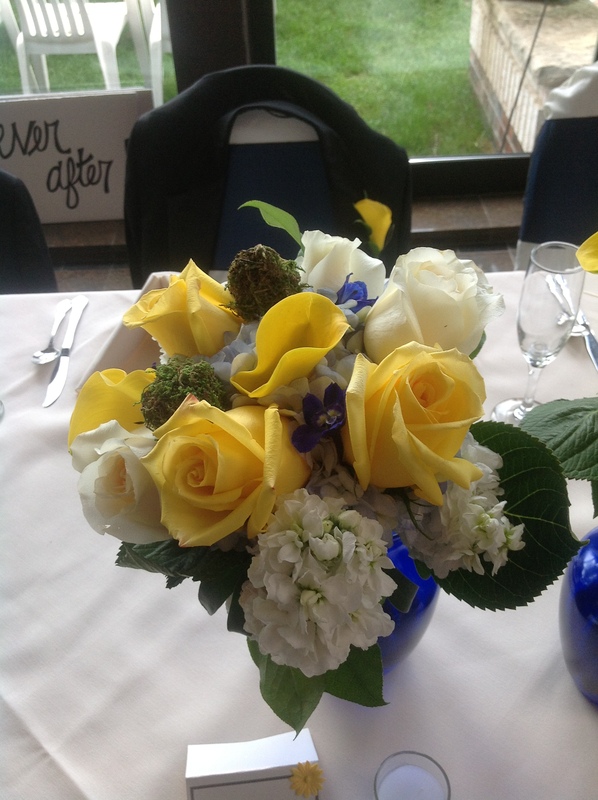 They can be tied in a loose bouquet, and are also perfect for placing around your venue. Another wedding favorite is the hydrangea. These bright, big, and beautiful flowers come in a few different varieties, and can range from white to a deep blue. This makes them a great choice with a romantic touch. Whatever style wedding you’re planning, there’s a perfect bouquet for you. Come by our shop or give us a call to discuss what marvelous blooms we have for you. Next Who Pays for Wedding Flowers?